Started playing Saga a month ago and now I'm totally hooked on the dark ages. 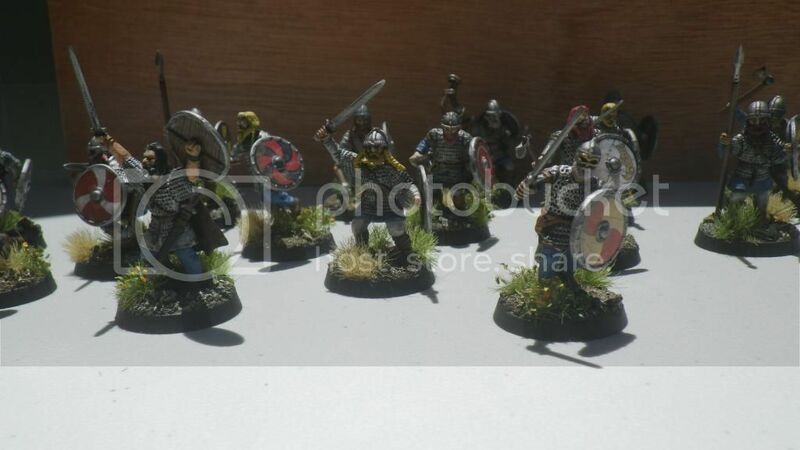 I've painted 16 plastic Viking Warriors, a mix of Wargames Factory and Gripping Beast miniatures. 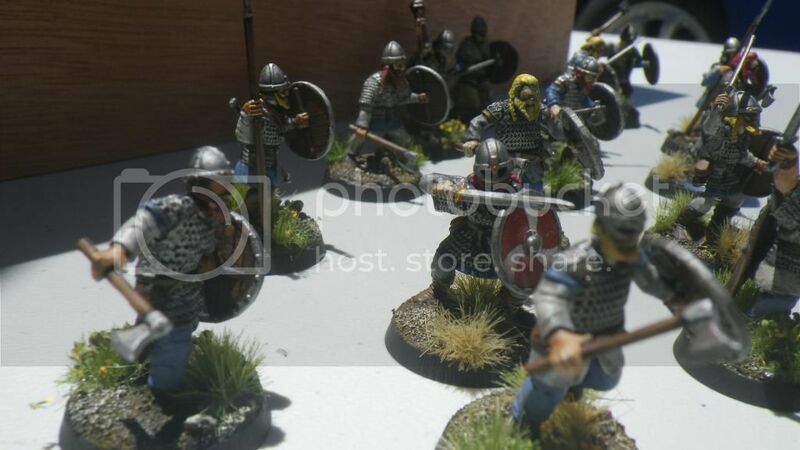 I bought both these miniature years ago to do a war of the ring army but never got around to painting them. The Saga rule gave me the perfect reason to get them out for game and paint some older miniatures. 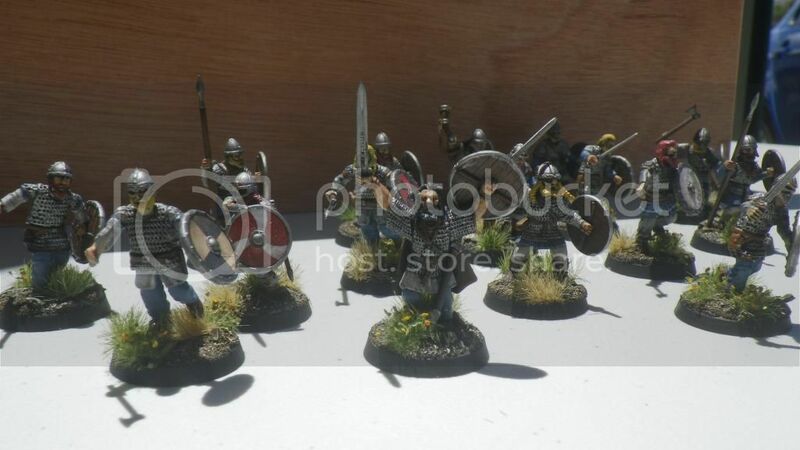 The shields we done using little big men studios waterslides transfer which I cannot rate highly enough for look and ease of use.